I still love you Ryan, I do. But why did you have to cast the most boring actress alive (ok, she’s a step above Jessica Biel) for your directorial debut? We get it, you’re sleeping with her but, Eva Mendes, really? The exclusive posted on Bloody Disgusting lists Ghost Rider and 2 Fast 2 Furious as her cinematic successes. I love the car franchise, and I’ll get into that this summer, but I get the feeling that this movie won’t be relying on explosions to make money. 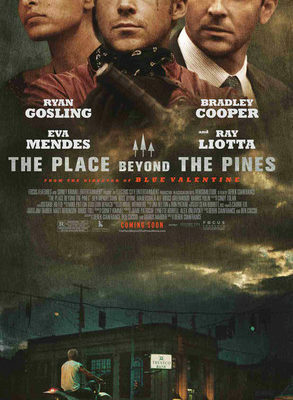 But I’ll give her a chance in The Place Beyond the Pines before I get too judge-y, but I’m not holding my breath. Mendes is signing on with the already announced Christina Hendricks and Ben Mendelsohn. How to Catch a Monster is scheduled to shoot in May with a 2014 release.